My work with Ukraine is ongoing. 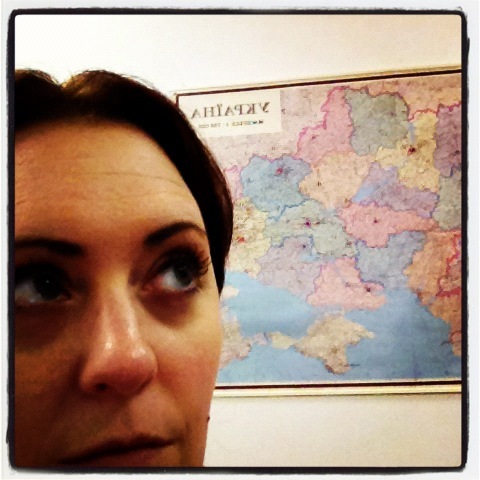 Ukraine was my adopted home for over three hard and life changing years. During my years there I developed a civic coalition that led to Ukraine’s “Revolution for Dignity” in the lead up to EuroMaidan while establishing ties with Ukrainian political figures in order to understand developments, and thereby be able to influence them positively. No photo says it better than this. 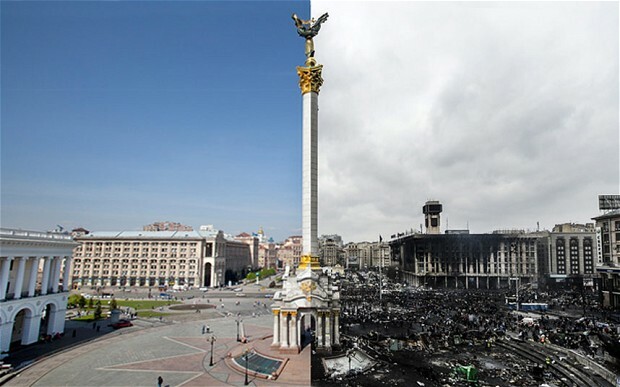 The before and after continues for Ukraine, all talent is needed to move this country into the vision of what is possible. The oversimplification of the events, now on world display, is astounding which shows the complexity of politics in this region, particularly for a country under the grip of Russian influence and interference. I am exceedingly proud of the Ukrainians I worked with and very hopeful for a better, and more democratic future, even as difficult as the next period remains to be. 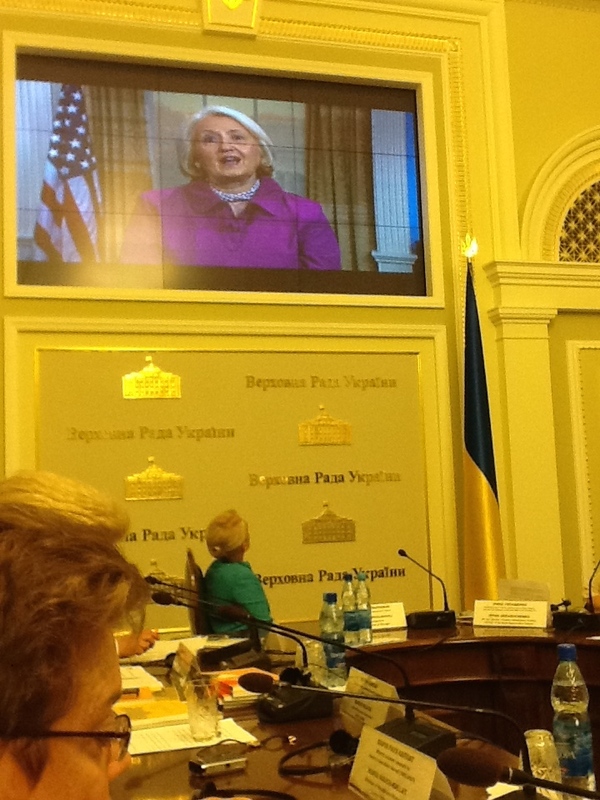 Learn about my recent work to help increase women’s political participation in Ukraine. The Kyiv Post has been doing consistent and truly amazing coverage, nonstop since the revolution, on a small but powerhouse staff with a tiny budget. It is worth paying the small subscription fee for full access, and to lend some support to independent journalism in Ukraine. Brian Mefford is a business and political consultant based in Kyiv who has lived and worked in Eastern Europe continuously for more than 15 years. His frequent dispatches are worth following particularly because it is one of the few consistent sources looking at Ukraine from a political and on-the-ground campaign perspective. The US State Department myth busting facts are disseminated on occasion, like the one from the very beginning of invasion, and another about the evidence of Russian destabilization back from 2014. Official remarks are archived here. 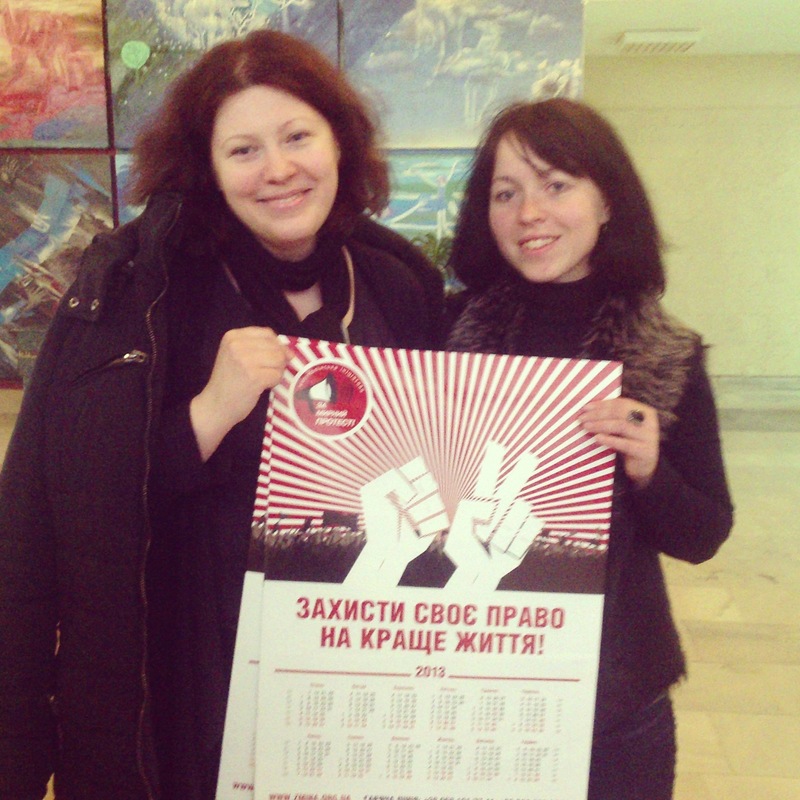 Proud of these two women who worked as part of a coalition to protect and defend peaceful assembly, three years in advance to EuroMaidan. At an event on women´s political participation sponsored by NDI, OSCE and the Equal Opportunity Caucus in the Parliament.